Walmart is offering a first-of-its kind opioid disposal product for free at all of its pharmacies, according to a company statement. The product, called DisposeRX, enables patients to responsibly dispose of leftover medications by turning them into a useless gel. 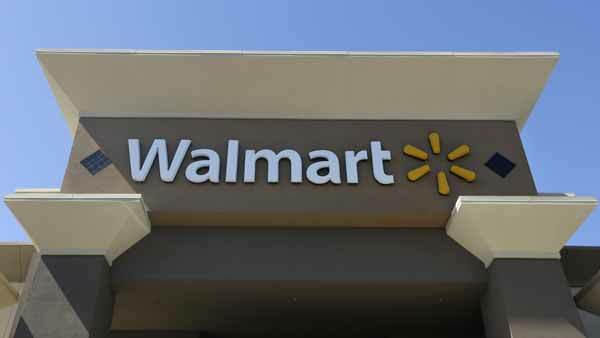 A DisposeRX packet is used by emptying it into a pill bottle with warm water to create the biodegradable gel, according to a statement from Walmart. The solution solidifies, and can be tossed out, making them inaccessible for illicit use. "DisposeRx provides a virtually effortless way for patients to destroy leftover opioids and a way to do so without ever leaving home," said Walmart in a statement. Beginning immediately, patients filling any new Class II opioid prescriptions, such as oxycodone and methadone, at Walmart pharmacies will receive a free DisposeRx packet and opioid safety information brochure when picking up their prescription. "About one-third of medications sold go unused. Too often, these dangerous narcotics remain unsecured where children, teens or visitors may have access." said Sen. John Boozman, R-Ark. The product will be available at all 4,700 Walmart pharmacies. The chemicals in DisposeRx are listed as safe by the FDA, according to Walmart. In 2016, 46 people died every day in the United States from prescription opioid overdose, according to the Centers for Disease Control and Prevention (CDC).